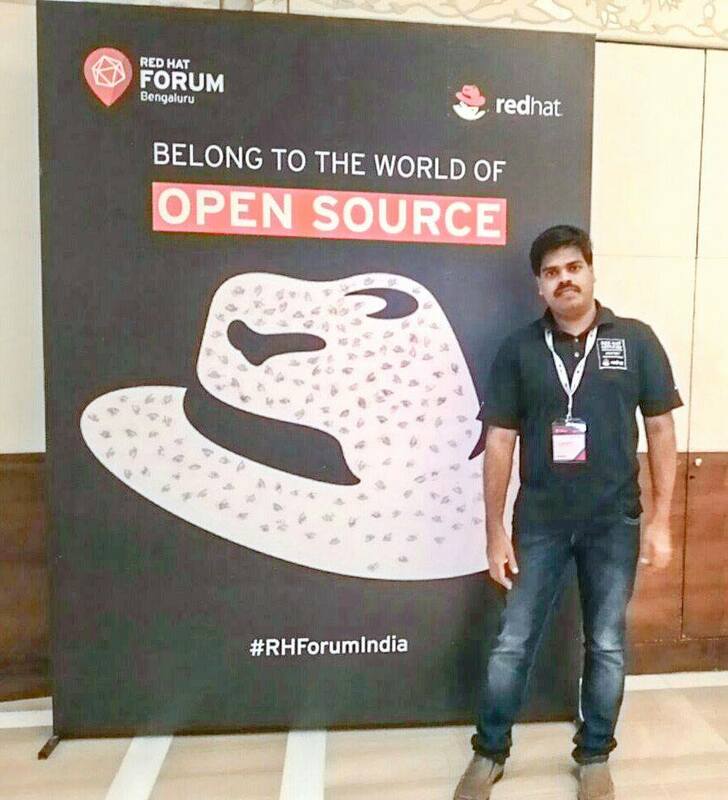 Red Hat Forum in 2016 to make your voice heard where it matters most. It’s where you get insider access to the people and knowledge at the very heart of open source innovation. And it’s where we connect passionate people from very different backgrounds to collaborate and solve the same problems. That’s the power of participation. That’s the 2016 Red Hat Forum. Learn. Network. Experience Open Source. Storage and Big Data Business Unit, Red Hat, Inc.